 Nikki Drennan has a doctorate in metaphysical counselling. She has also studied psychic development and energy healing, and has worked with various energy modalities. She reads angel and tarot cards, leads small meditation groups, and is currently studying medicinal herbs. Writing is her favourite pastime. She is a published author. Soul Whispers: Remembering, her first book, is available in both digital and hard copy formats. Nikki publishes a daily blog and holds regular workshops at the Soul Studio. She is also available for one-on-one personal sessions.